When you are contemplating a move to a new location it would be in your best interest to hire professional movers to assist you. A professional moving company will help you move in an efficient, hassle free manner. 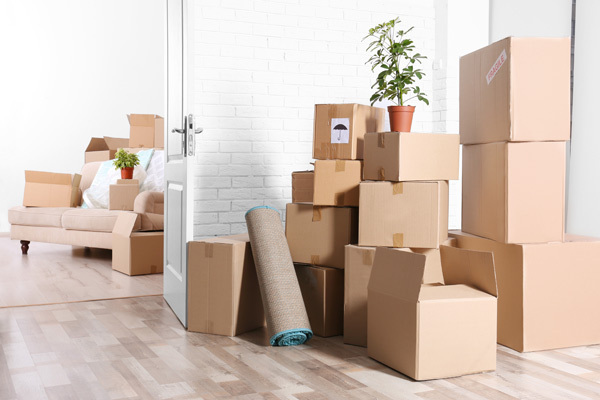 As your trusted movers, we help in packing your items in the correct manner and placing them strategically for easy access. You can trust us your movers as we will help you at all stages of moving from one home to another. 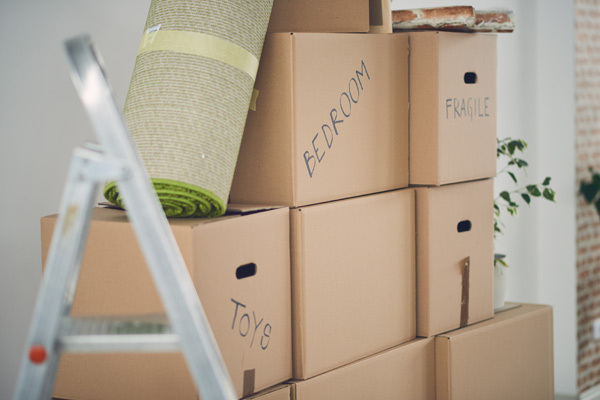 We offer a variety of moving services to choose from so you will have the right moving services that fit your budget. Moving can be a stressful experience. Let us take the stress out of your move. We will meet with you, listen to exact what you are wanting, customize the move, and provide a written estimate of the costs involved. With us as your moving company you can expect hassle free services. You can choose the appropriate moving services that fit your specific needs. You will also find our customer service to be second to none. Make the call today to receive the type of moving experience you deserve and expect! 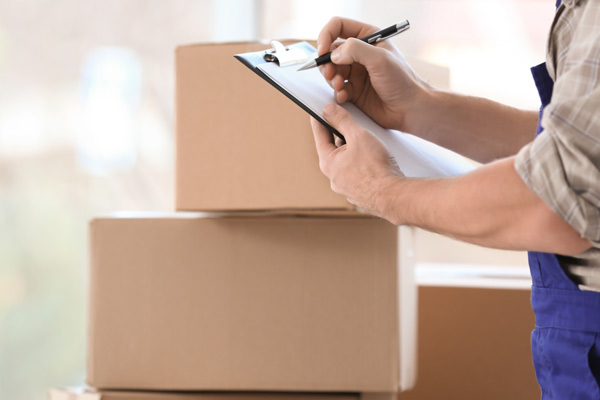 As your moving company in Bellevue, we will always take care of your goods as though they were our own. Call Nice Moves Moving LLC at (206) 390-5023 for any moving services you may need in the Bellevue area.